Once upon a time there lived a father like no other. He was super-smart, super-good, and super-strong. In fact, he was so amazing he could fully control everything that happened under the roof of his beautiful home, including all the desires and the doings of his four children. One day he came into the kids’ playroom and told his children not to play with matches. Then he returned to his study where he ensured that the kids do just that and set the house ablaze. As soon as he smelled the smoke he burst out of his study and into the playroom. The flames was raging. The smoke was thick and all four kids were lying as dead on the floor. He bent over, grabbed one of children and hurried him to safety just outside the house. He never returned for the other three. Just to put this out there, I think Theistic Evolution boils down to a form of functional deism that rests on a problematic hermeneutic and exegesis of the Creation texts. Their allergy to ‘interventionism’ is unwarranted as they are just as ‘interventionistic’ when it comes to the imago Dei. The only difference is that they delay ‘divine intervention’, whereas ID unashamedly acknowledges it as present at key junctures in the creation, both on scientific and theological grounds. ‘God is dead’. What Nietzsche meant. It’s true. 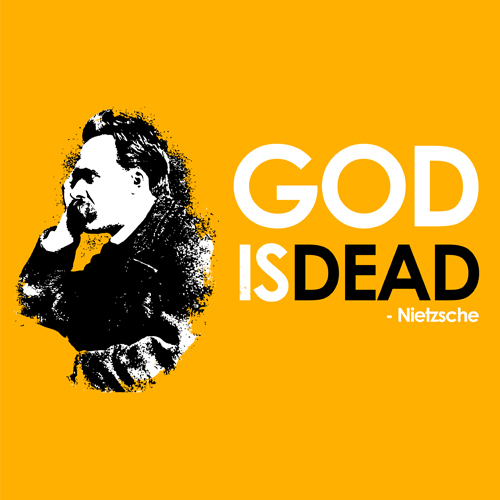 Nietzsche did say ‘God is dead’, but contrary to the way he is too often quoted (even by popular apologists!) Nietzsche was NOT referring to a being called God who had experienced death. He believed no such thing, and therefore was not making a theological statement. 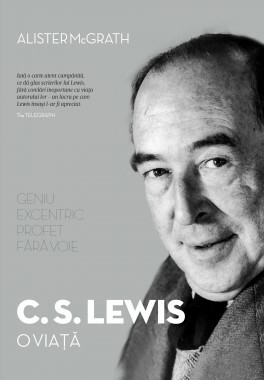 Rather, more subtly, he was observing that “the belief in the Christian god has become unbelievable”. Here’s the full quote: “‘‘The grea test recent event – that ‘God is dead,’ that the belief in the Christian god has become unbelievable – is already beginning to cast its first shadows over Europe. For the few at least, – the suspicion in whose eyes is strong and subtle enough for this spectacle — some sun seems to have set and some ancient and profound trust has been turned into doubt.” (Friedrich Nietzsche, The Gay Science, trans. Walter Kaufmann <New York: Random House, 1974>, p. 297) This is clearly something of a sociological statement which aptly describes the birth of modern atheism. Some time ago I posted a more critical comment about Tim Keller, whom in many respects I appreciate and admire. I argued that he is known to come up with very neat schemes and symmetries to organise his thought. This is clearly one of the things which makes him a great speaker and writer. However, I fear(ed) that sometimes his neat categories and schemes mask false alternatives, forced points, reductionistic treatments of more complex themes, and an excessive dependence on a particular and particularly narrow soteriological system. I finally found the perfect illustration. ”Jesus lost the sonship that he deserved so we could get the sonship that we don’t deserve,” says Keller. The symmetry is perfect. The theology, questionable. First, I’d be curious to know how Keller arrived, exegetically, at the idea that Jesus “lost his sonship”. Secondly, if Jesus lost his sonship at the Cross, then it seems to me that the Gospel itself breaks down. For if Jesus didn’t die as the Son, and remain the Son through his redemptive death, even as he cried his cry of dereliction, he simply didn’t achieve salvation. I’m convinced that is not something that Keller wants to say, but his penchant for this sort of geometric stylistics gets him in trouble.